This week’s Weekly Round-up is dedicated to coffee table books. 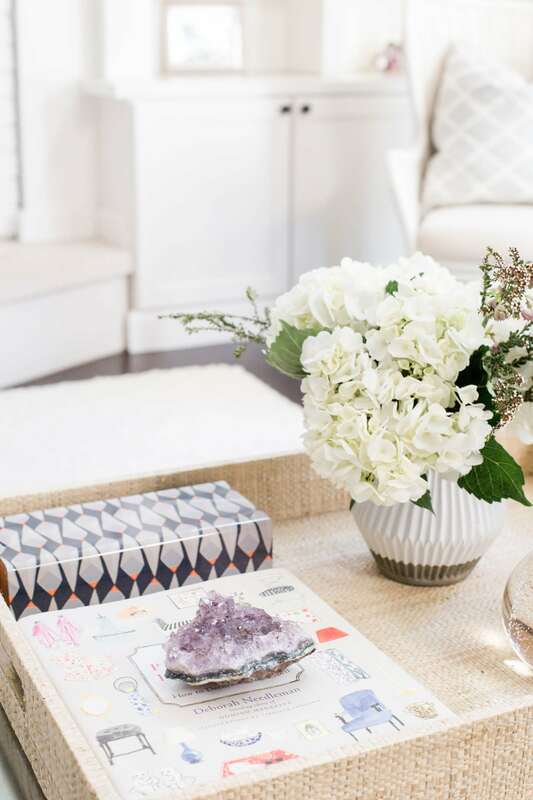 Whether your are looking for a thoughtful hostess gift or want to add to your coffee table decor, you can’t go wrong. 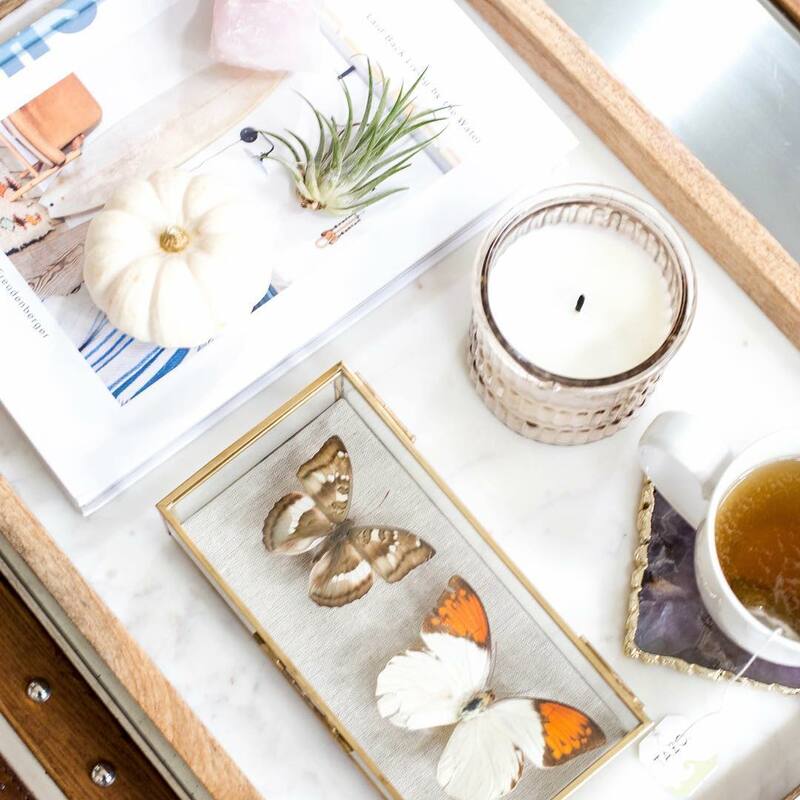 Not only are they fun to read while drinking a cup of coffee and lounging on a Sunday morning, they also create the perfect styling piece. 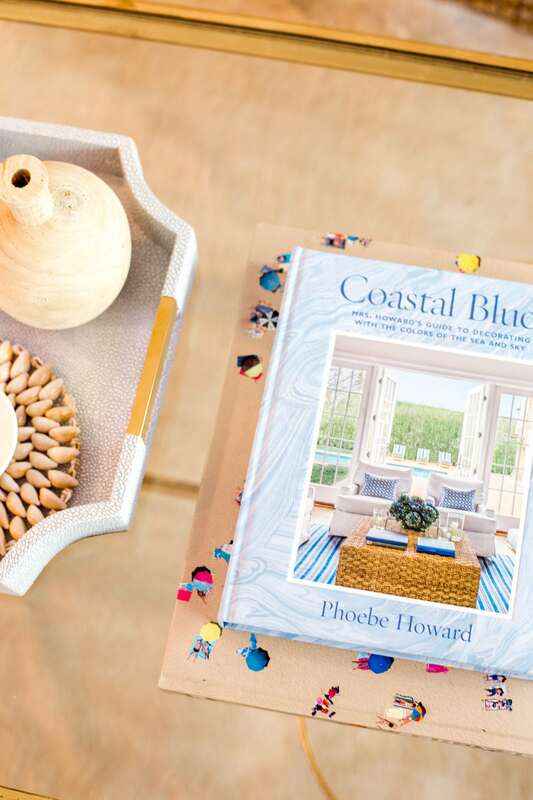 Style them on a coffee table, side table, and even within shelfs. Always a great gift, bring for the hostess of a party or holiday gathering. With the holidays on the horizon I thought this round-up fits perfect into this coming season. 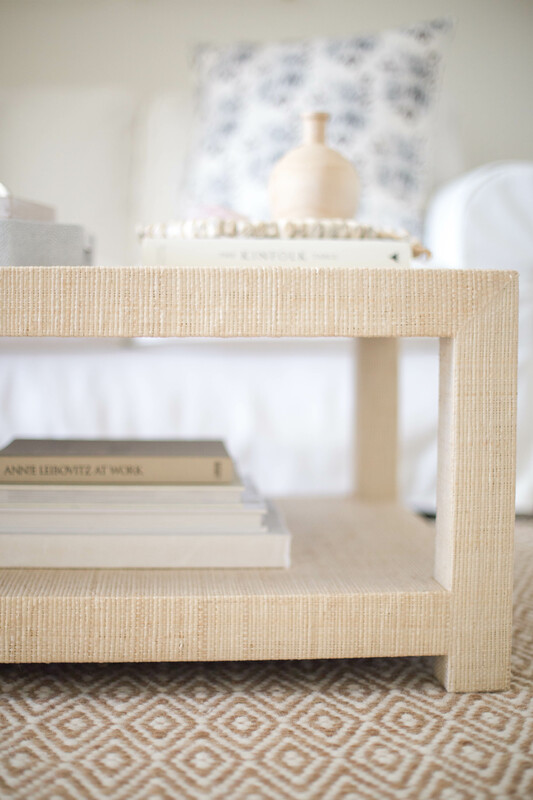 Scroll down to see some of my favorite coffee table books styled in my own home along with some books that I am loving! 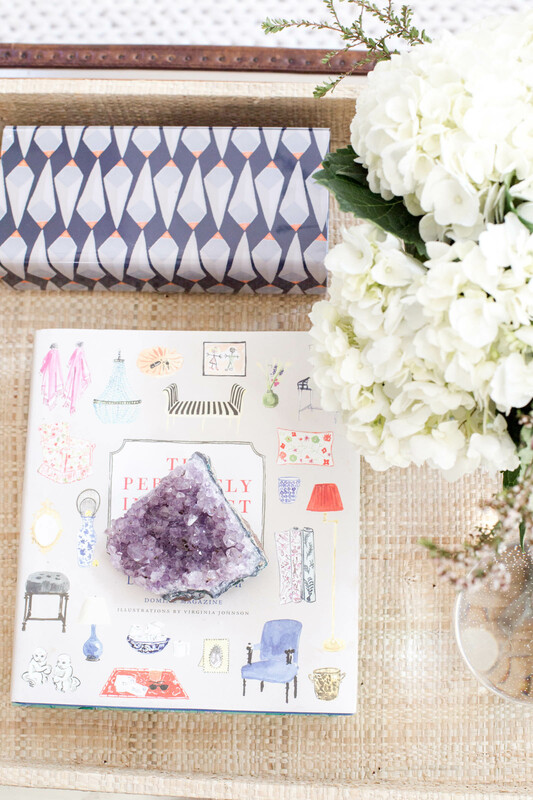 I rounded up some of my favorite books to add to your own home or give as a gift. There is a great mix of books from art and design to travel and food. Enjoy these reads with a cup of coffee!